Looking to get competent in the New Fire Extinguisher Standards 291:2015 . 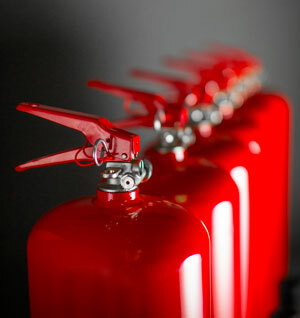 Get you or your staff Trained in the 3 day Mechanical Fire Safety Engineering Workshop. As “Irelands Only” Third Party Accredited Mechanical Fire Safety Engineering Three Day workshop which is titled The Fire Safety Workshop Series, each student on a course whom the Instructors assess as competent shall be issued by Mr Brendan Kavanagh, Chartered Safety Practitioner a “JOIFF” accredited certificate of Competence signed by an authorised person.